We need you! 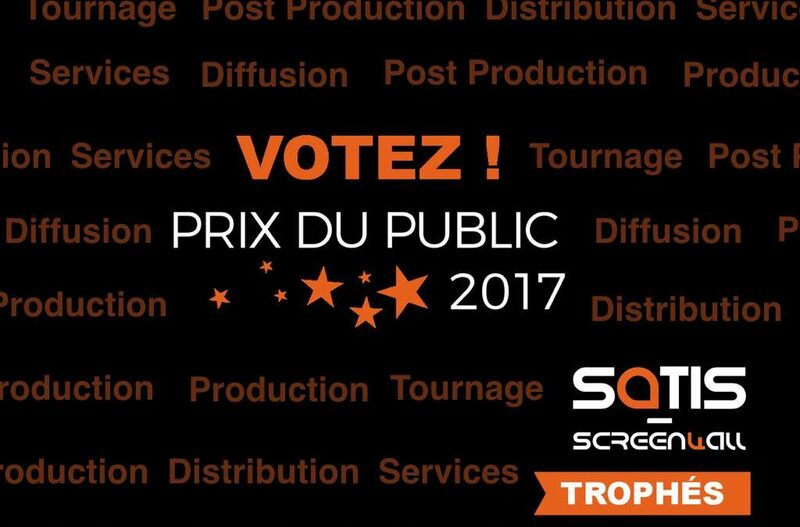 Help Flux:: by voting to support Spat Revolution for the Satis Trophee. Fast and free, your vote is necessary! FLUX:: will be present on the SATIS 2017. This event will be an opportunity to meet us (Stand : C53).